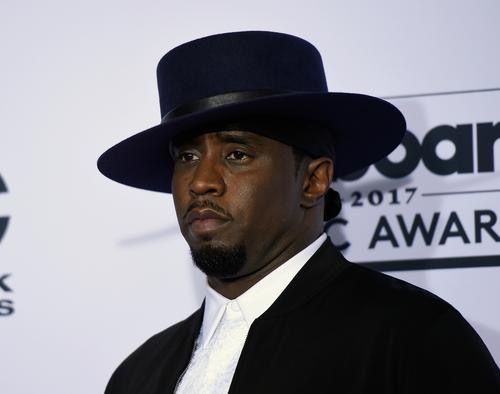 The news of Diddy’s name change spread across the internet with just about every publication covering the story, but it turns out he was just joking. On Monday night, Diddy jumped back on Instagram and informed fans that he was just playing around and joking when he said he was changing his name. Well, ladies and gentlemen, today I’ve come to the conclusion that you cannot play around with the internet.” Diddy starts the clip out with. “Due to overwhelming response from the media out there and just due to there not wanting to be any confusion, I was only joking,” Diddy said. I see you can't play with the internet 😎❤️❤️❤️❤️❤️❤️❤️❤️❤️❤️❤️❤️❤️❤️❤️❤️❤️ be calm. Spread LOVE.